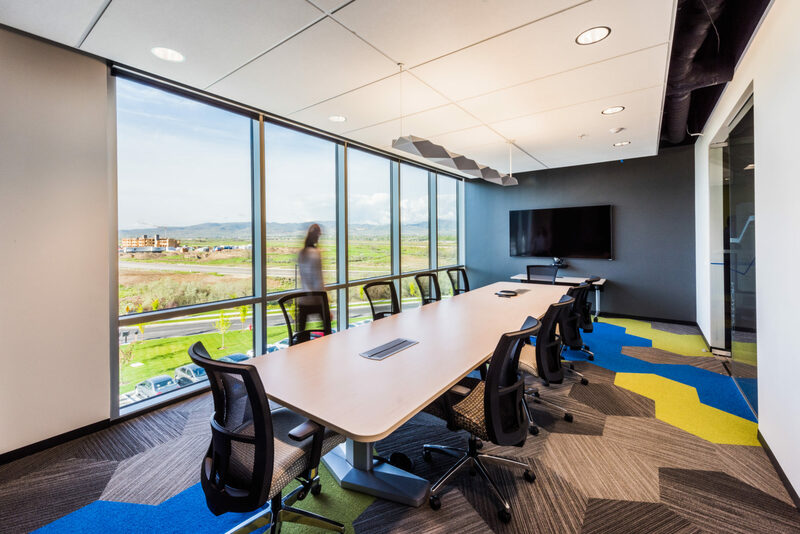 A rapidly growing tech company based in Draper, Utah, StorageCraft selected EDA to create their new corporate office, including space programming, interior architectural detailing, and selection of finishes and furniture. 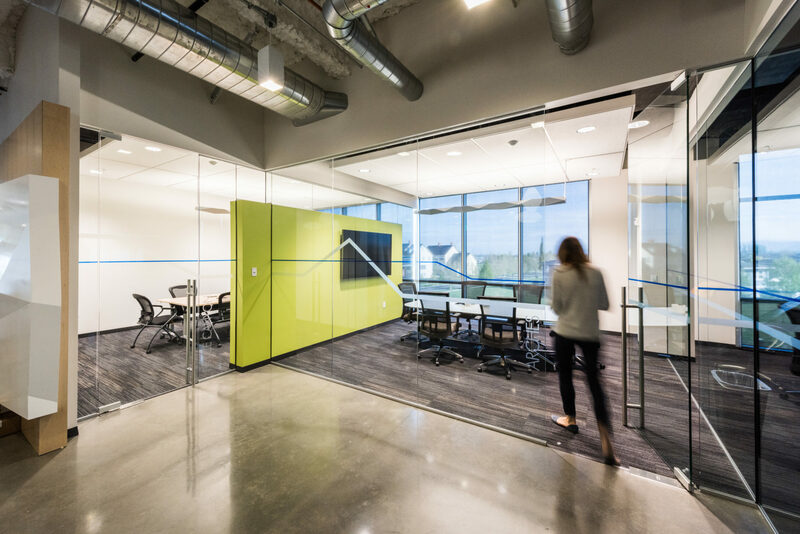 To ensure that StorageCraft’s new space would meet not only their current needs, but accommodate continued growth, EDA led a programming review that projected requirements for one, three, and five years into the future. 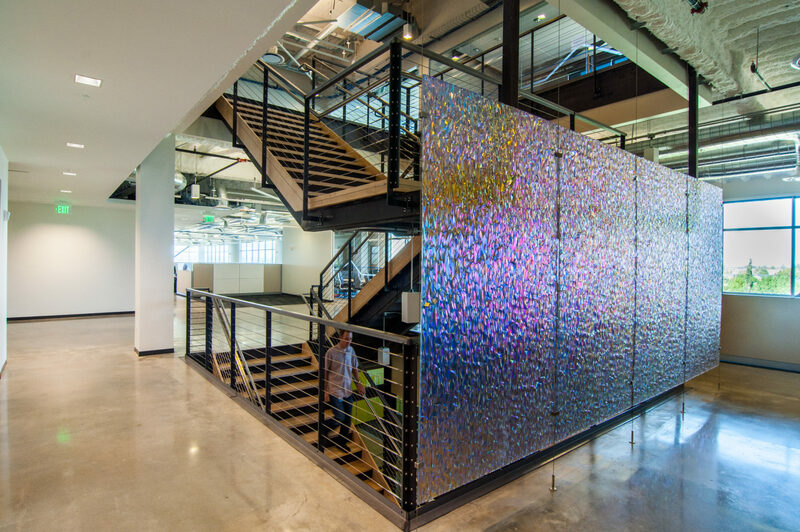 As StorageCraft searched for an appropriate space, EDA developed space plans for potential buildings to confirm which options would fit their program needs. 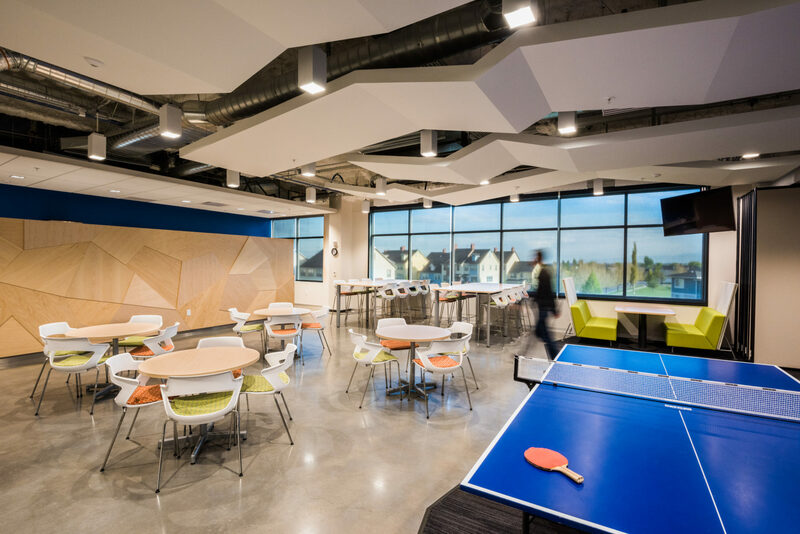 Once a building was selected, the EDA team designed interior details, specified finishes, and drew up construction documents. 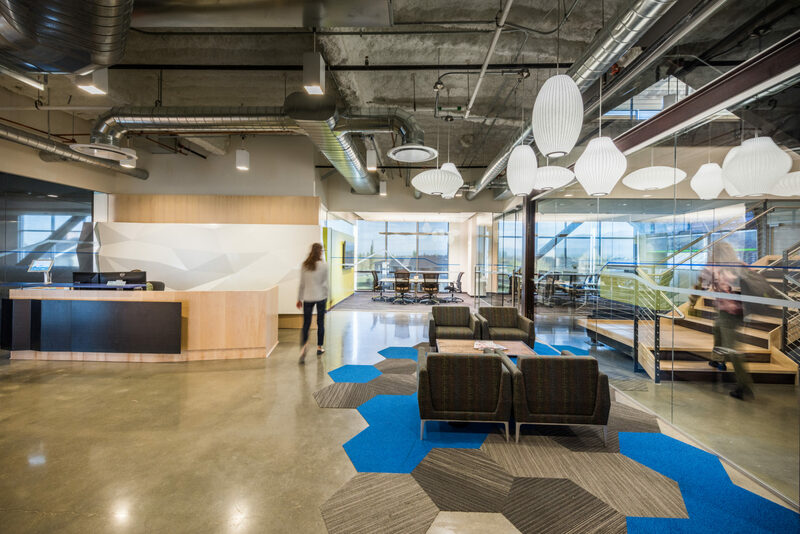 EDA also coordinated furniture selection, ensuring competitive pricing on a cohesive space design that positively contributed to the StorageCraft brand.